Recently I wrote about “informal learning” or the learning kids do out-of-school time in order to extend their in-class learning. During the summer months, kids of college educated, affluent families get huge advantages in accessing opportunities to extend their learning through informal learning. I’ve been thinking of ways to help families learn about informal summer learning opportunities in an effort to prevent the “summer slide” or the summer learning loss many low-income kids experience as a result of not being in school. 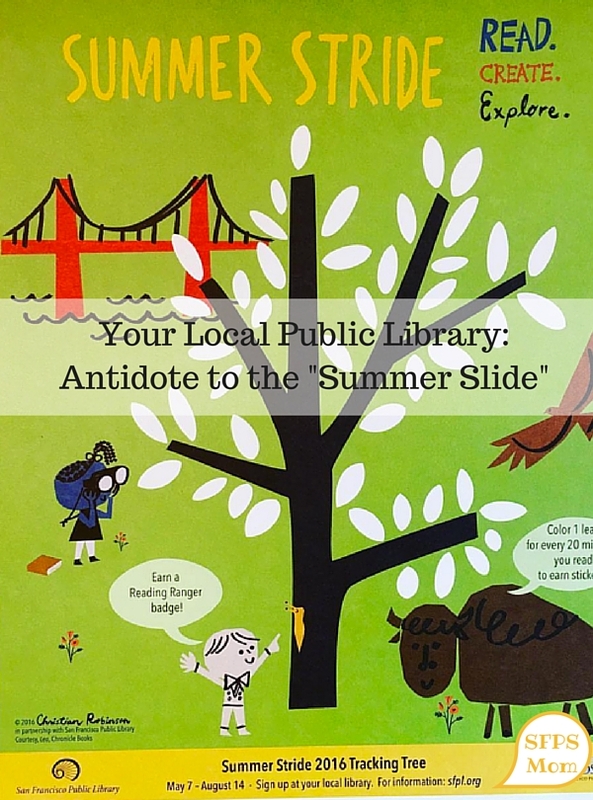 Your Local Library — The Antidote for the Summer Slide! Learn about great opportunities at your local library this summer and sign up for the Summer Stride Reading Program! Please share this video with other families you know! What informal learning opportunities do YOU love about your local library? Share them in the comments below. Interested in more resources to fight Summer Slide? Click here! 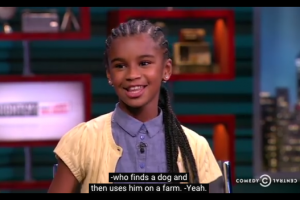 What are You’re Kids Doing This Summer? Top 10 Bay Area Summer Family Activities! Check out my Summer Bucket List of 100+ Family Activities! 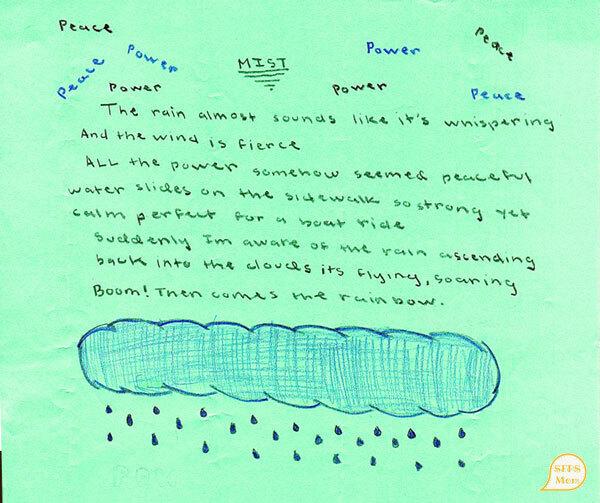 Did you know April is Poetry Month? 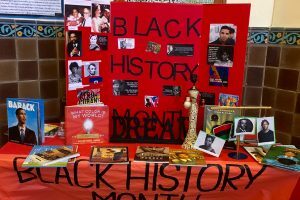 Celebrate your love of poetry with the kids in your life with these great events and resources!